The space solution reminds of the grid plan of the city with main streets crossing the building. The streets are spacious areas with glass ceilings and can be crossed using bridges on the first and second floors. The streets divide the space into four blocks. The public café and the multipurpose hall are situated in the entrance lobby, at the crossroads. 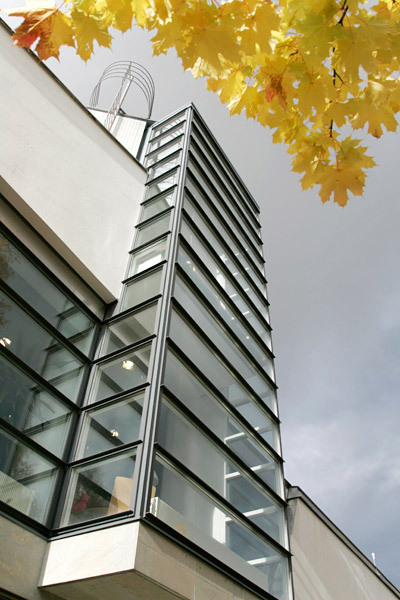 The spacious building also houses reading rooms, the North-Karelian collections, storage and offices on the ground floor. The first floor is the main public space. The music department is found on the second floor. 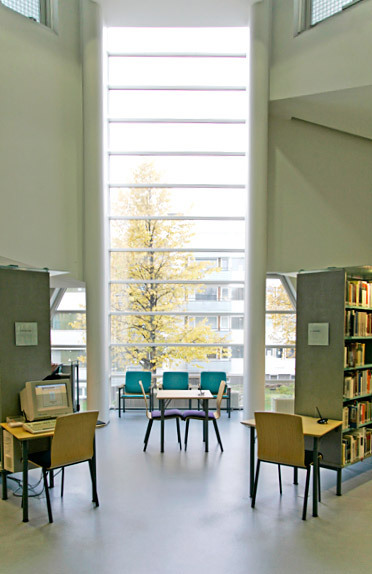 "Here, the books play the main role", comments Tuomo Siitonen, the architect. "Natural light, the painted, light-coloured concrete surfaces and the slab grillage ceiling form the background that is awakened to life by the books." 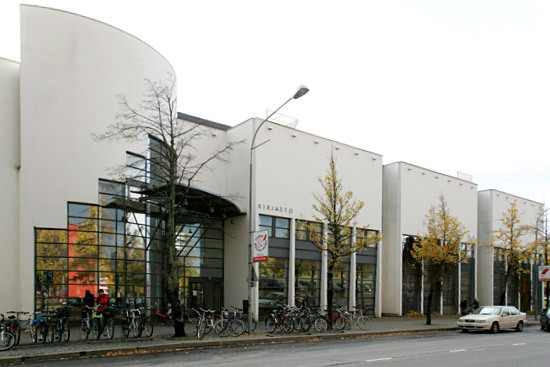 Joensuu main library was awarded the Concrete Building of the Year Prize in 1992. The jury praised the exceptionally harmonious and finished style which takes into account the scale of the surroundings.